. 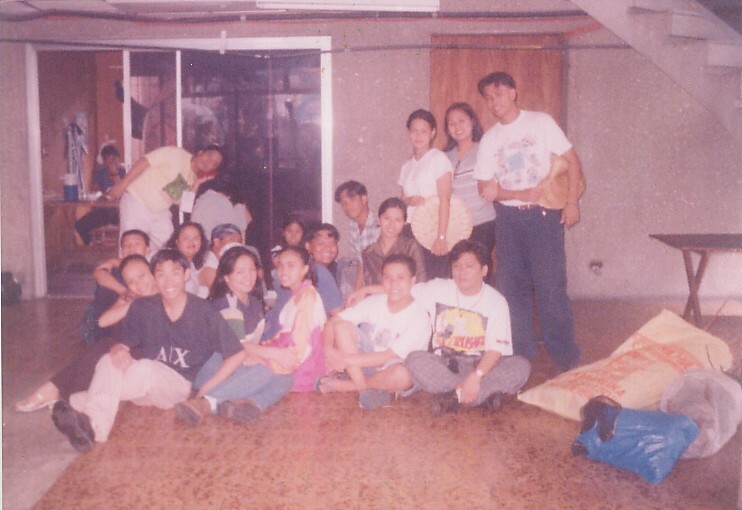 ::: Tanghalang Laguna - Productions :::. 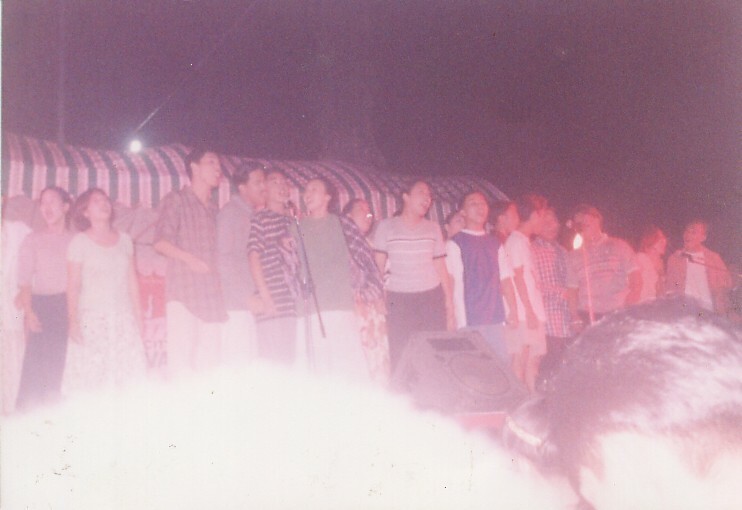 Mukha ng Kahapon was the debut production of TALA. It was a mixture of interpretive dances and musicals weaved into a full-length play that narrates the rich history and culture of the Filipino People from prehistory to EDSA Revolution. 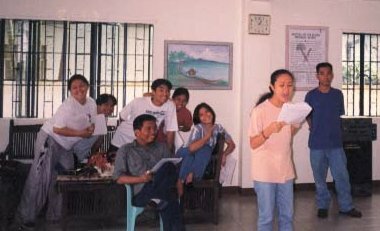 The production was conceptualized during the culmination of the workshop that founded TALA and was staged in commemoration of the Centennial of Philippine Independence. 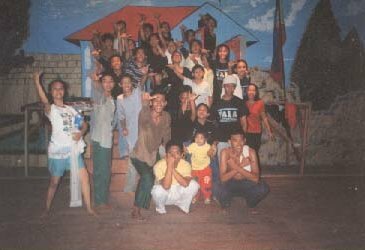 Salinlahi was a musical play depicting the history that shaped San Pablo as it is known today. The production was a collective effort of numerous sectors in the community commissioned by the city government to conceive a major event, which would be the highlight of the Coco Festival. 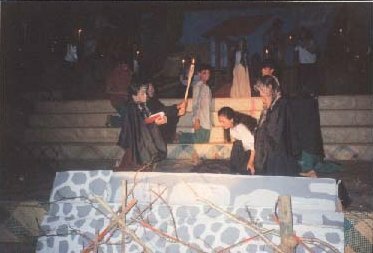 The dramatis personae included the finest performers in the city handpicked from different schools such as San Pablo Colleges, Laguna College and Canossa College - a combination of both high school and college students. TALA is rewarded for being a part of this endeavor, and is proud for being the only theater group invited to join the roster of cast and crew and for having our founder, Sir Dodie, to direct an outstanding play reminiscent of our past. Realidad at Panulat is a dramatic exposition of the thoughts yearned by our national hero, Jose Rizal – thoughts concerning our past, which he believed is the key to our future. The play relates us to the indefinite unfinished third novel of Rizal intertwined with the characters of a not-so-distant future. With the tremendous material on hand TALA, however, is bent on postponing the production due to financial constraints. Please help us realize this and support this priority production. but ethics will play the principal role. I shall deal mainly with the habits and customs of the Filipinos, and only two Spaniards, the friar curate and the lieutenant of the Guardia Civil will be there. to weep and to laugh amidst tears, that is, to cry bitterly." After reading Antonio de Morga's Sucesos de las Islas Filipinas while in London (1890), Rizal could possibly have toyed with the idea of writing a historical novel which would dwell on the pre-Hispanic Philippine past. Later Rizal would explain that the Noli Me Tangere was about the present, the El Filibusterismo about the future, and finally the unfinished novel about the past of his country. "In the Noli Me Tangere, I began the sketch of the present state of our Native Land. The effect that my attempt produced pointed out to me, before proceeding to unfold the other successive pictures before your eyes, the necessity of first making known to you the past in order that you may be able to judge better the present and to measure the road traversed during three centuries. The said unfinished novel remains as an uncertain piece of important historical artifact that loiters in the vault of the National Library. In 1957, Juan Collas named a disputed manuscript as Tagalog Nobility, and that this work has been discussed at length in Petronilo Bn. 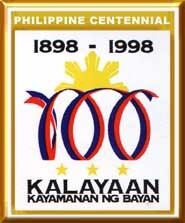 Daroy's The Ideas of European Liberalism in the Fiction of Rizal, which placed it permanently in the canon as Rizal's third novel. Nevertheless, the issue remains controversial. Recently, Ambeth Ocampo suggests that another manuscript also found in the National Library (now known as Makamisa), a 245-page manuscript labelled Borrador del Noli Me Tangere is more likely as the third novel. But with all researched materials, the playwright has chosen the Tagalog Nobility. The choice was not a matter of solid technical historical inevitability but a matter of personal faith. This novel is suggestive of Rizal's personal thought on how the colonizers had managed to erase our past and to brainwash our ancestor in believing that the Filipinos have no culture of their own. Though the novel is unfinished, it tells the story of the last Filipino nobility struggling to survive in the era of foreign oppression. The nobility is traced from the lines of Lakandula and Sultan Zaide of Moluccas. The novel introduces characters such as the sisters, Maria Sinagtala (a convert of Catholicism) and Maligaya (the oldest who still believes in the old culture), and Kamandagan (the grandfather who is the last patriarch of the Tagalog Nobility). Zaide, G.F. & Zaide, S.M. Jose Rizal: Life, Works, and Writings of a Genius, Writer, Scientist, and National Hero. Fifteen decades since the execution of Rizal, the Philippines has yet to achieve genuine independence. The post-EDSA years are besieged by poverty, corruption, and political, economic and social instability. The streets are again crowded by student demonstrations, restless of the current administration. An impending insurgency is inevitable while debates on the reinstallation of the US Base (for strategic defense against China and North Korea) echo in and out the halls of the Parliament. 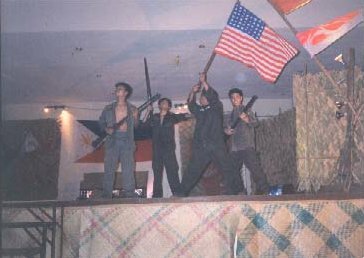 In a dark background such as this, a group of university students strives to defy school administration on issues of bureaucracy, corruption and transparency. Caught within the conflict a young schizophrenic writer learns to understand the thoughts of Jose Rizal through his attempt to reconstruct the hero’s unfinished work.